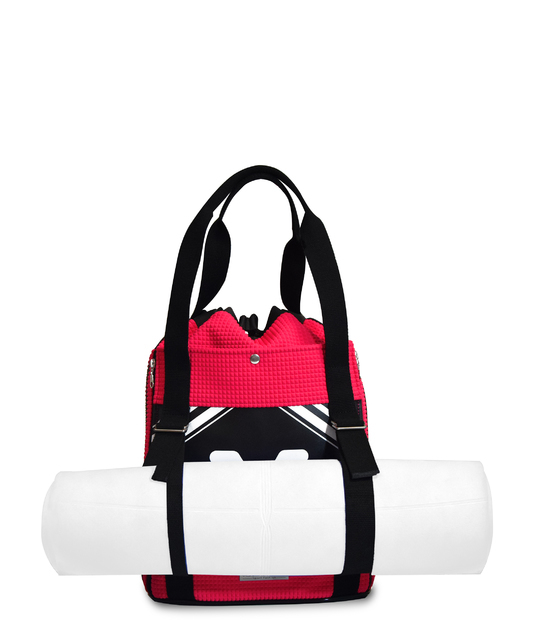 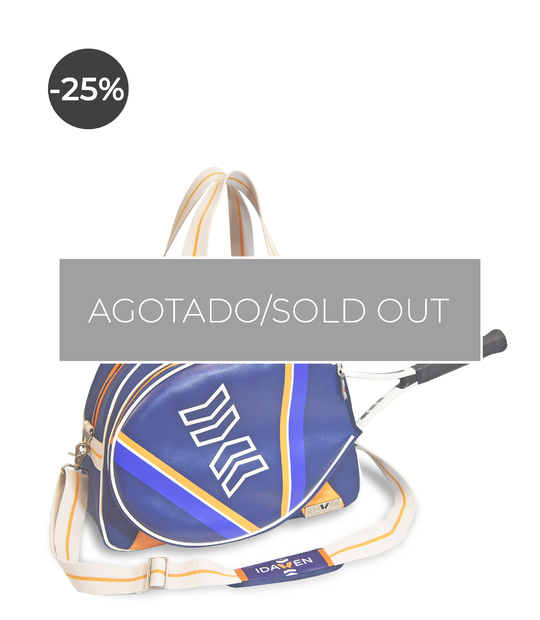 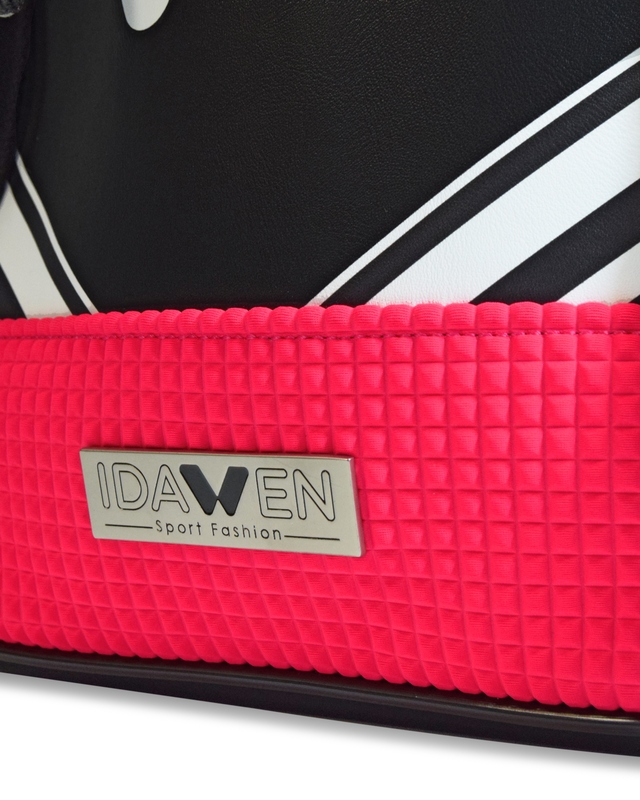 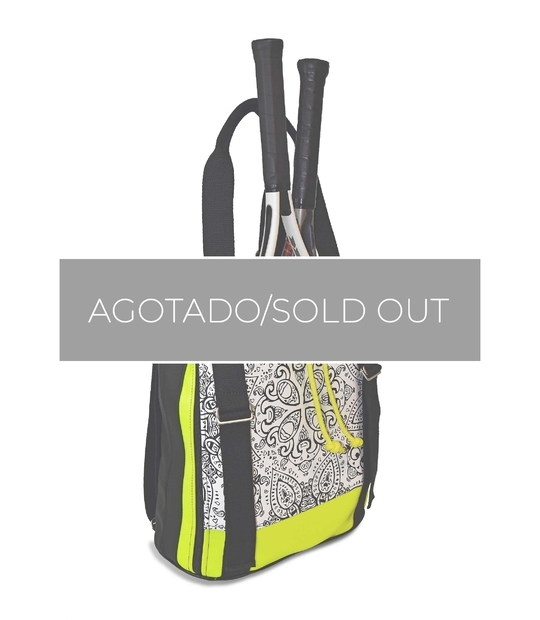 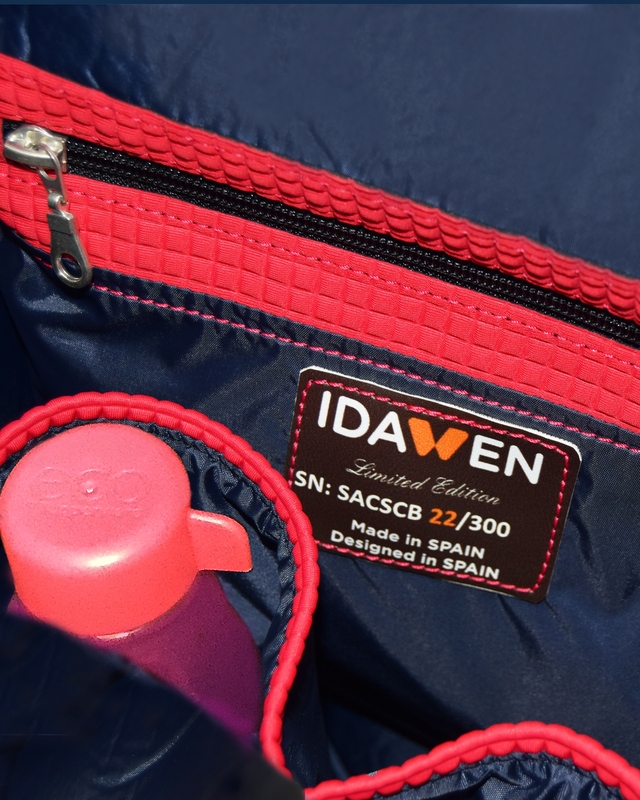 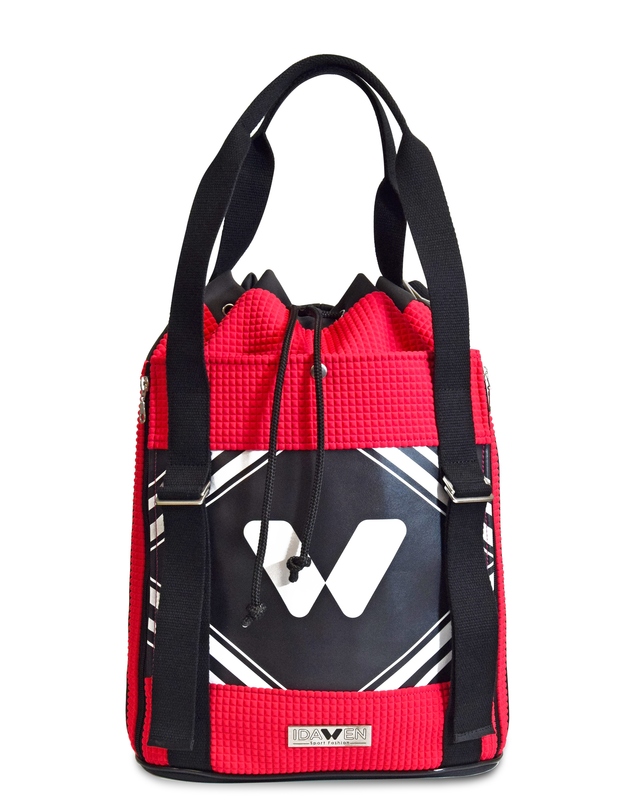 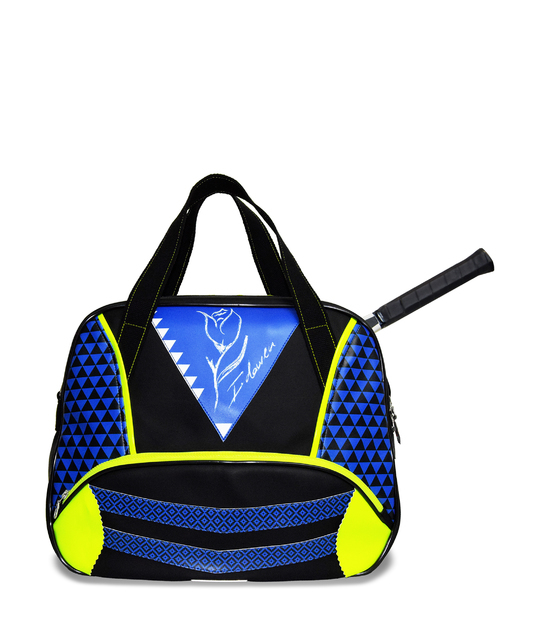 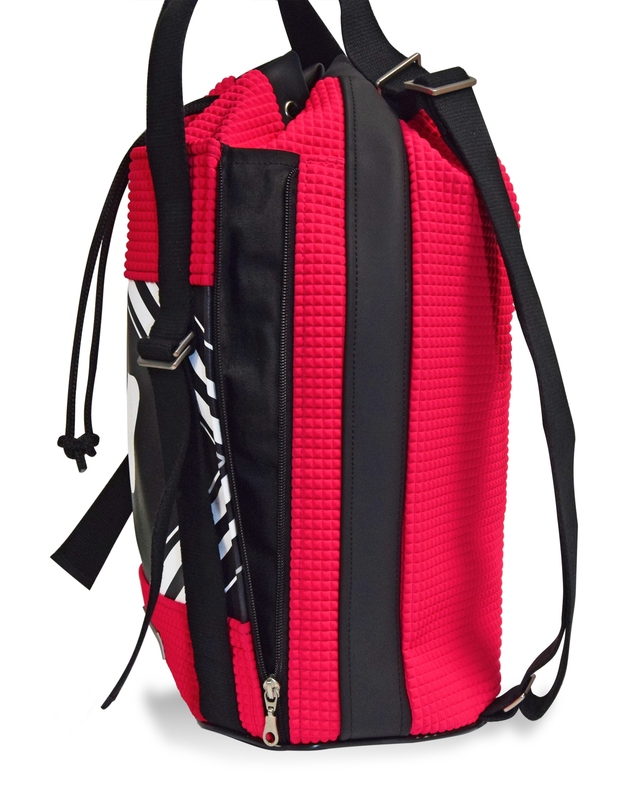 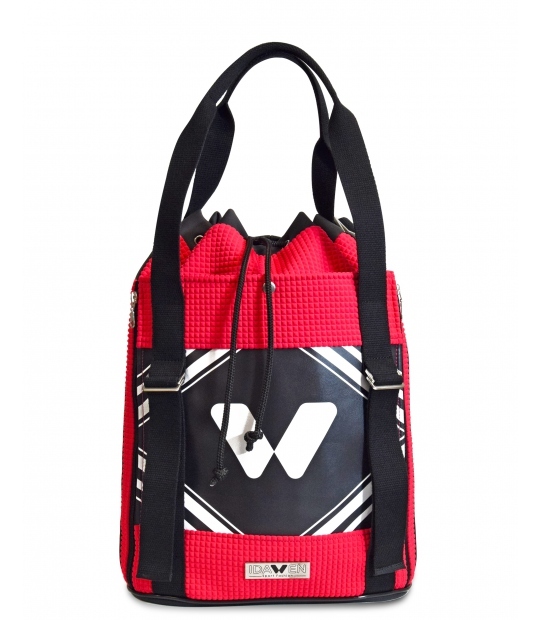 Hi quality materials, design and functionlity in a different sport bag. 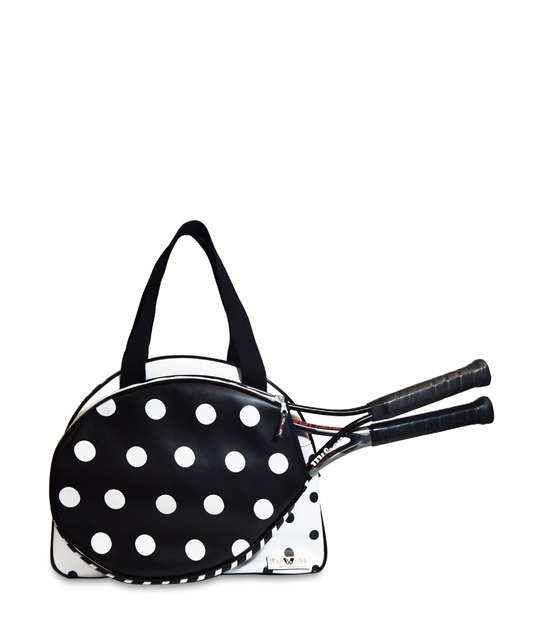 You can be unique in the tennis court and outside. 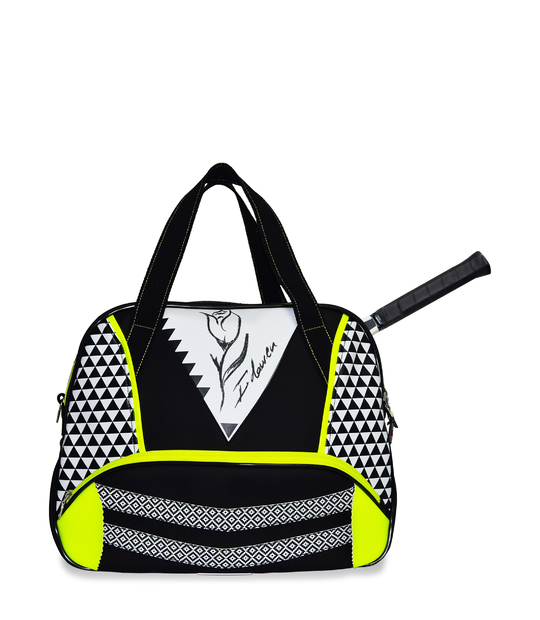 This bag will fulfill all the functions you ask. 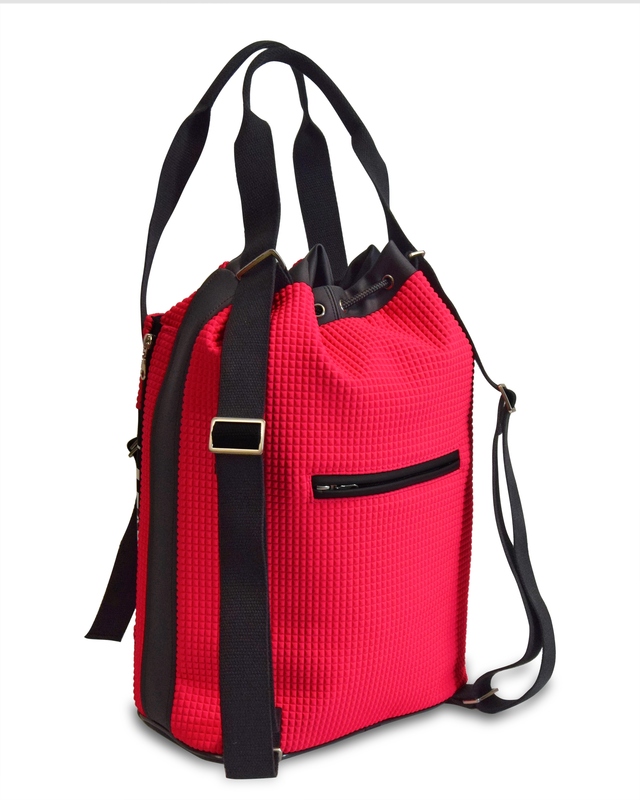 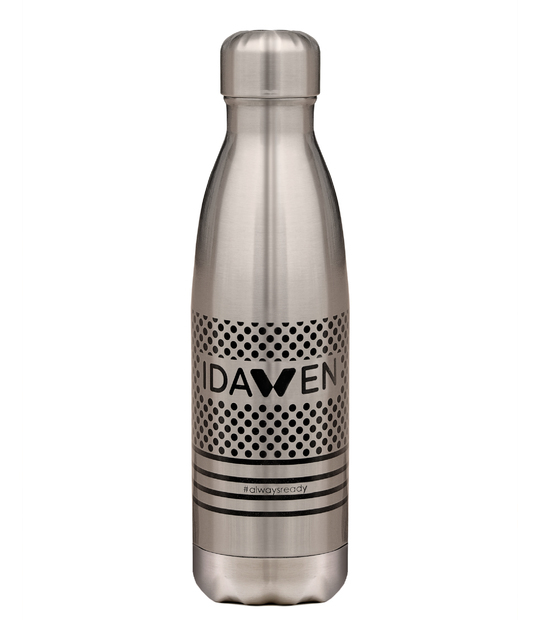 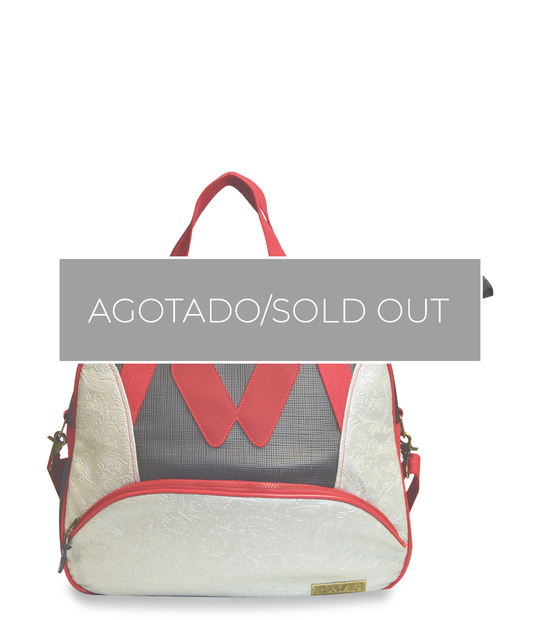 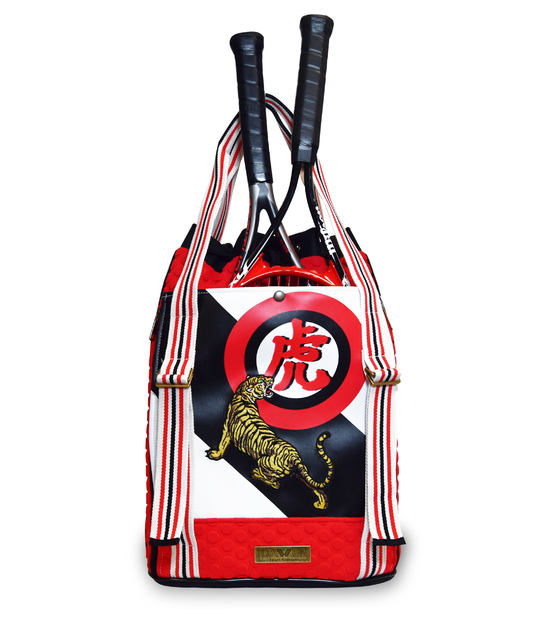 Just a touch on the adjustable buckles of your handles, and you become a handbag, a shoulder bag or a practical backpack. 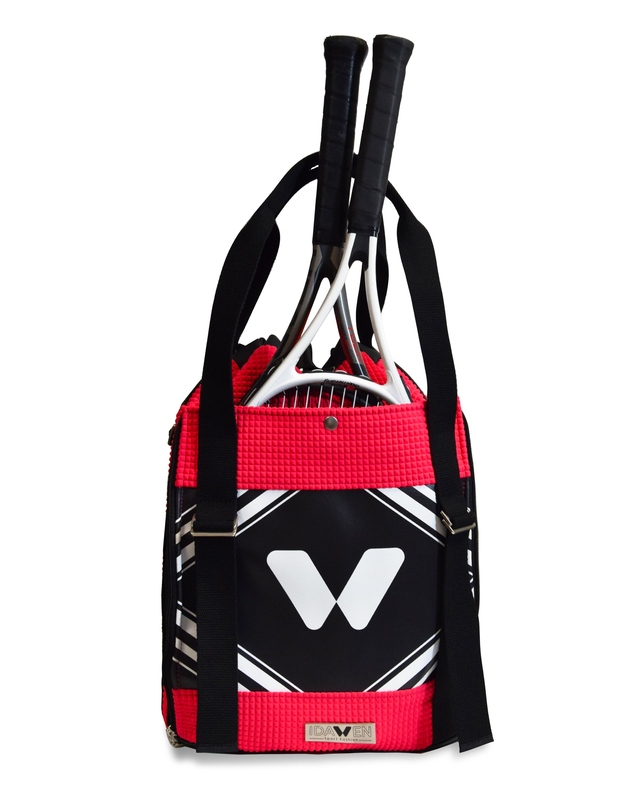 With a SAC, you won't have limitations. 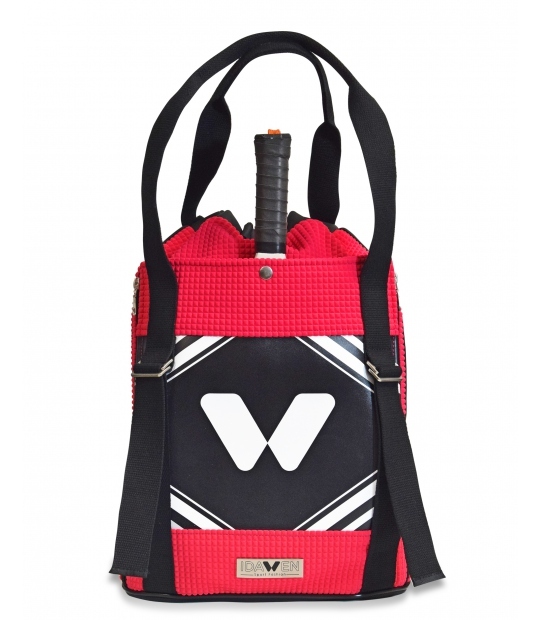 In addtion,thanks to his front pocket, you can carry your tennis racket without interfering with your other accessories or sportwear. 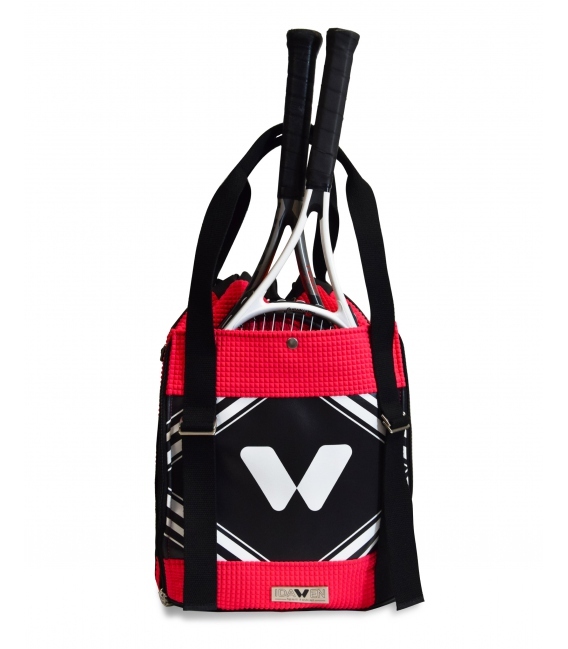 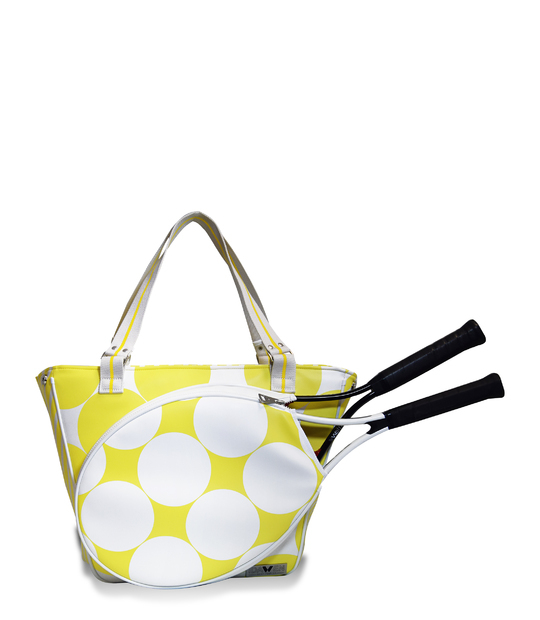 This pocket could be used for two rackets (not super-oversize*) and includes an elastic strap, to hold on both rackets.